1. Go to Control Panel and Click on Program and Features. 2. 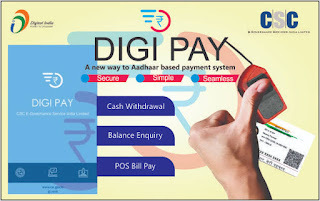 If older version of Digipay application is present then uninstall it. 3. Delete CSC e-Governance Services India Limited and Fingerprint Sensors folders from C: drive. 6. Right click on setup and click on “Run as Administrator”. 1. Please enter your Aadhaar no and CSC ID and read the consent for biometric authentication and click on checkbox. Click on Submit Button. 2. Use Biometric Authentication to complete the registration. 3. 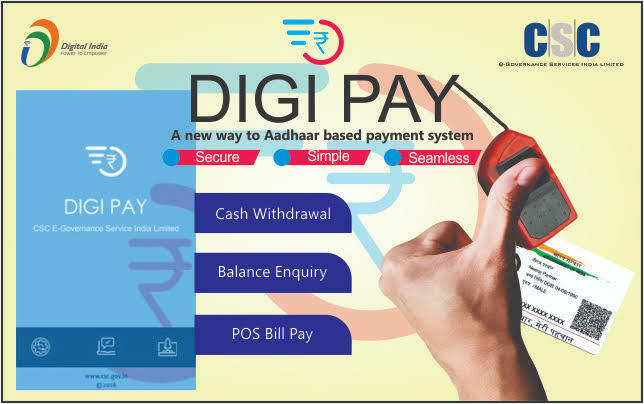 After successfully registration, Restart Digipay Application to login.